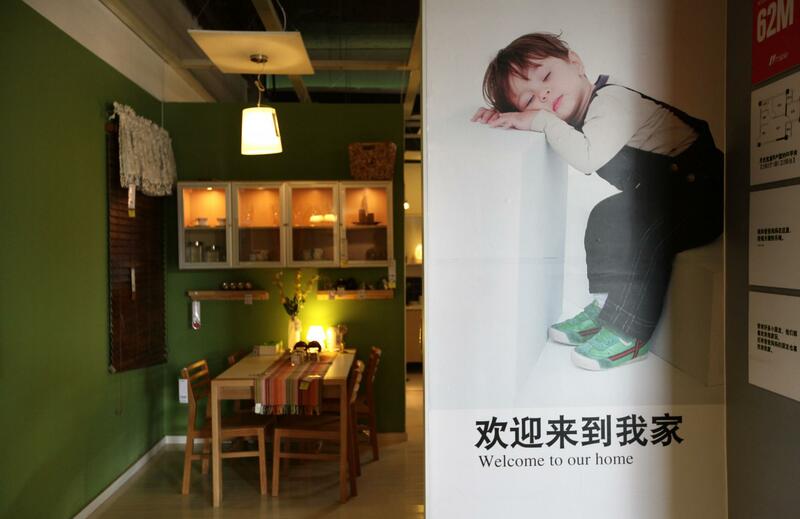 Nestled in a sleepy southern district of Kunming city in southwest China, is a 10,000 square metre, four-storey building that could make Swedish furniture giant Ikea uneasy. 11 Furniture, as the store is known, copies Ikea's blue and yellow colour scheme, mock-up rooms, miniature pencils, signage and even its rocking chair designs. Its cafeteria-style restaurant, complete with minimalist wooden tables, has a familiar look, although the menu features Chinese-style braised minced pork and eggs instead of Ikea's Swedish meatballs and salmon. Brands are much more than a logo on a handbag or some half-eaten pipfruit on a computer. Many of the most successful consumer companies have invested millions in promoting and building brands which encapsulate ideals, values and aspirations, creating valuable and loyal customer bases that sometimes border on cults.